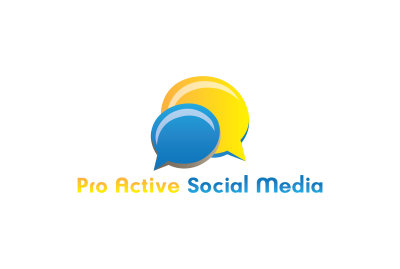 Set up your free no obligation social media advertising consultation. Fill out the form and someone will contact you to set up a consulation. Do you already have social media pages?